ABG Ehitusgrupp OÜ was established in 2004. 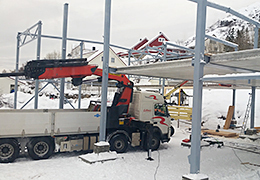 The company was formed from a construction company that had been active for 8 years in Estonia and from a Finnish road construction company, which had been in business for over 20 years. 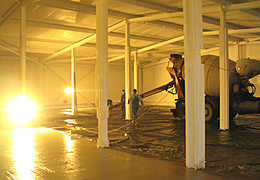 Our staff comprises of qualified construction specialists in Estonia and of best roadconstruction specialists from Finland. ABG Ehitusgrupp OÜ has a subsidiary company in Finland called AG-Rakenne OY. The main job of the Finnish subsidiary is road- and tunnel construction. ABG Ehitusgrupp OÜ offers skilled workers to all location in Finland and Norway. Our goal is to offer professional work and give our best to be one of the top companies on the market in our field. We try to exceed all our clients expectations and create a fair and satsifying bond with our partners.